PACC911 has helped raise over $3 million for homeless animals through innovative events and dedicated fundraising. Our large outdoor adoptathons help find loving homes for the animals in the care of partnering groups. Since 2004 over 9,400 pets have been adopted at PACC911 events. 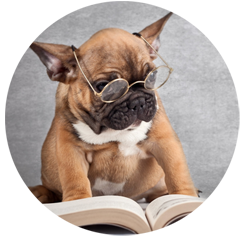 We’re influencing people of all ages about responsible pet care, the humane treatment of animals and why spaying and neutering is critical to tackling the pet overpopulation crisis. PACC911’s Chuck Waggin’ Pet Food Pantry assists low income families and the elderly with food for their pets, assuring that they can stay in their homes rather than being relinquished. Since 2004, we’ve saved over 2400 lives and dispensed over $1,404,600 to animal welfare partners to help ill or injured animals become more adoptable. See the before and after photos of pets in need saved with the help of our Medical Relief Program. This is what you make happen when you donate. Imagine finding delightful items for your home or exciting clothing to wear — and then having every penny of the purchase go to save the life of an animal in need. 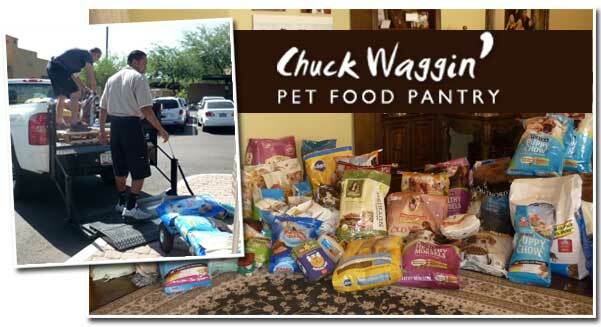 PACC911’s Chuck Waggin’ Pet Food Pantry assists low income families and the elderly with food for their pets, thus assuring that pets can stay in the home rather than be relinquished. Are you a coalition member looking for medical care forms or other PACC911 documents? We’ve got everything you need in one convenient place.